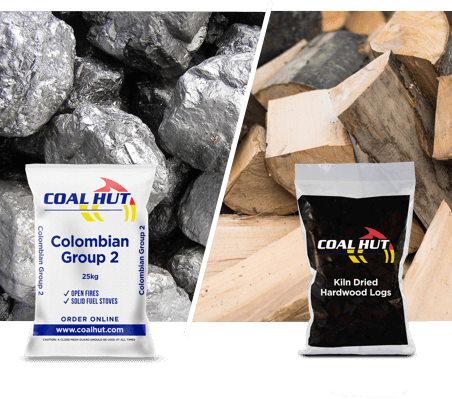 16 Bags x 25kg Colombian Group 2 Coal PLUS 10 Bags x Kiln Dried Hardwood Logs. The Connoisseur’s Choice. Everything you need to set the scene for that perfect night in. 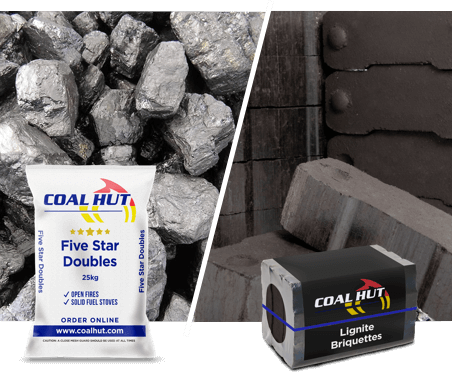 Our Colombian Group 2 Coal is the highest quality coal available on the market today. Combined with our Kiln Dried Hardwood Logs you have the makings of the perfect fire. Alternate between the Kiln Dried Logs and the Group 2 Coal for a long lasting fire that is sure to draw everybody into the room, enchanted by the inviting glow of the dancing flames. 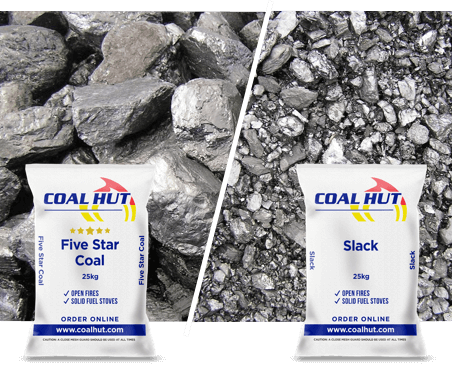 Both products are suitable for use in both open fires and multi-fuel stoves however they should not be burnt in smoke control areas.